An abandoned cat helps a lonely mouse. A family of ants moves to safer ground. A cockroach befriends a human. Straightforward? Of course - if it weren't for some surprising turns along the way. But even they're as nothing to the twist in the tale when Death comes knocking, or the mayhem in the washtub when an outraged shirt confronts a social-climbing Argyle sock. 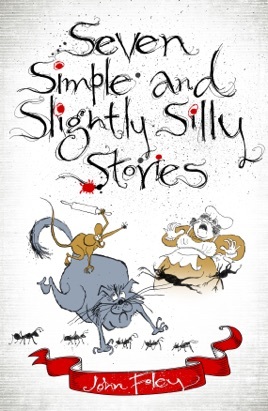 In this unique, quirky and darkly witty collection of seven fables for young and old alike, anything can happen. And it certainly does - with unexpected and often poignant consequences!